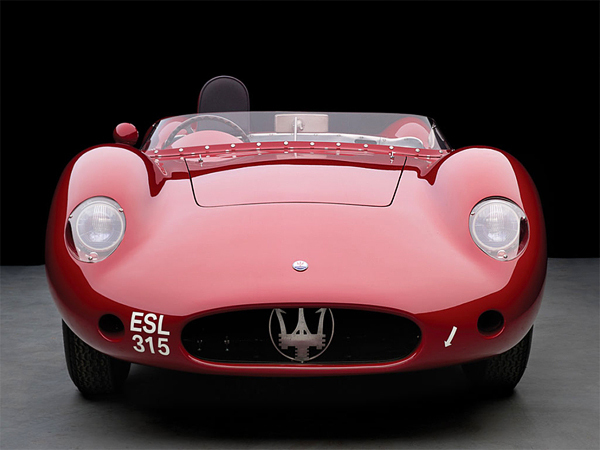 A classic mid-century Maserati has been restored to perfection for a showing at the RM Auctions London exhibition this September. 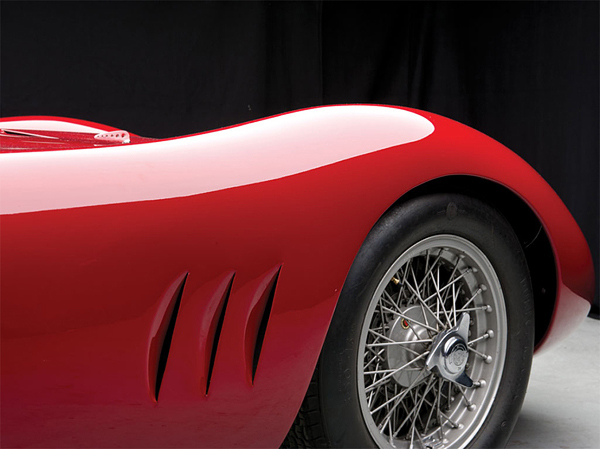 This 1957 Maserati 250S is one of just a few ever constructed, a vehicle that represented the best of the 200S series that was popularized on the amateur racing circuit. 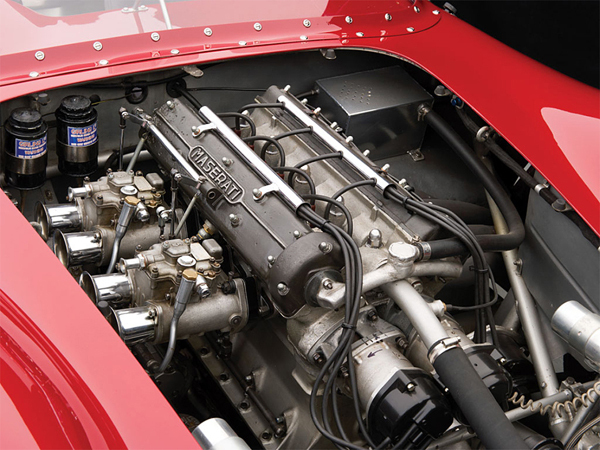 Unlike the smaller 200S, the 1957 Maserati 250S was powered by a hefty 230 horsepower inline 6 engine that raced to 161 mph against professional-class competition. 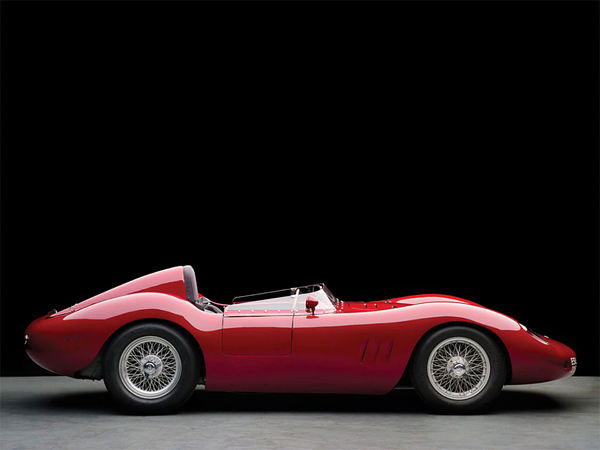 The 1957 Maserati 250S was produced for a handful of racing pioneers from the middle of the last century. 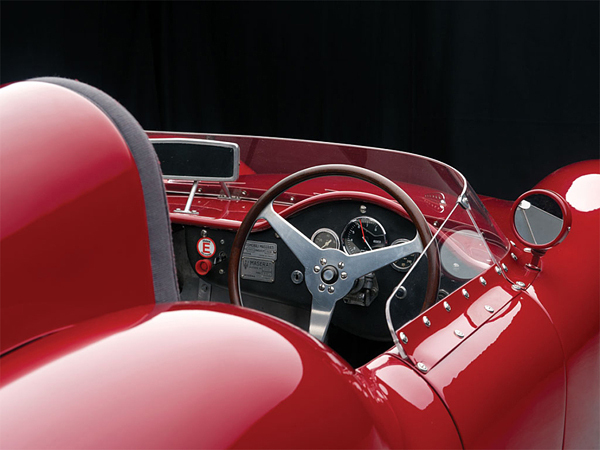 Several were built for Jim Hall and Carroll Shelby, the latter of which is one of the most recognized names in American motorsport history. 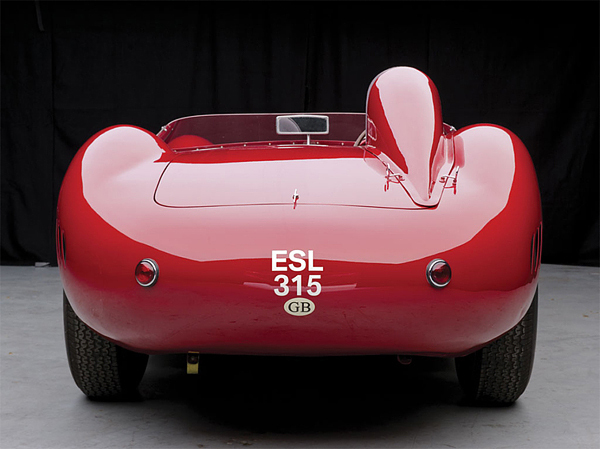 This was a remarkable vehicle for its time, and this version has been restored to that original esteem. It looks like it just rolled out of the Maserati workshop, ready for its next rider to come calling with a hefty checkbook. 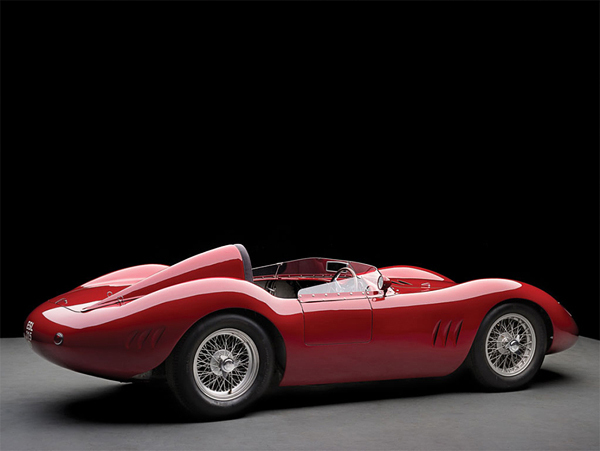 This 1957 Maserati 250S will go under the gavel on September 8th at the RM Auctions London show. Reserve and estimated bidding pricing has not yet been released. 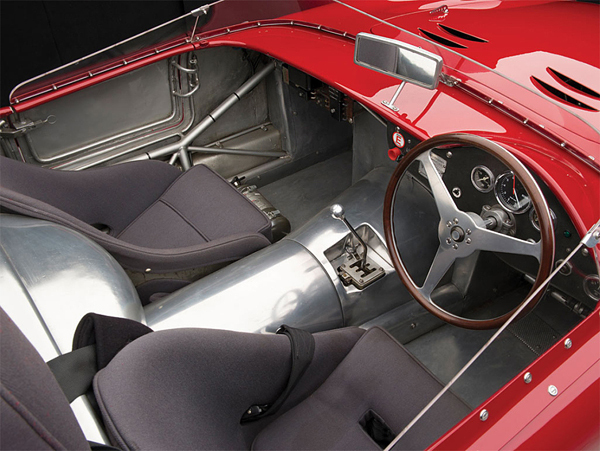 You can check other our post about new luxury cars – Most Expensive Cars in the World.